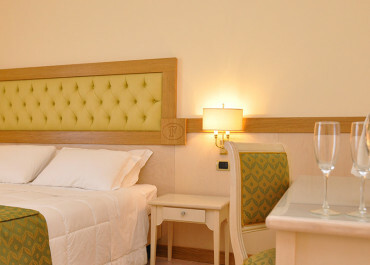 Superior Rooms are the largest guest rooms and are more refined . 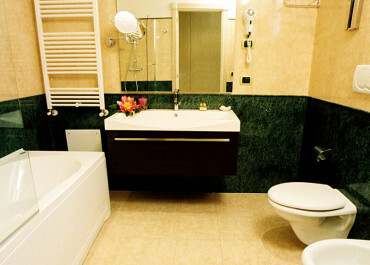 The details make the rooms very comfortable. Superior rooms have air conditioning, satellite plasma TV, telephone, ADSL line, mini bar, large balcony, bathroom with shower and on request with Jacuzzi, hair dryer, magnifying mirror and a soft towel sets. These rooms are preferred by a demanding clientele from the living room has expectations of higher category and each return to the hotel will be a new experience, to be discovered. 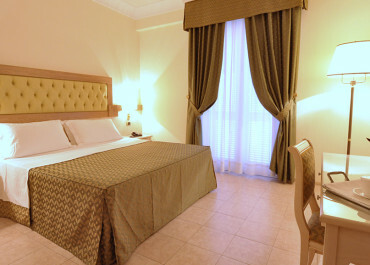 Superior rooms are synonymous with warmth and relaxation . I accept the information on this site.